“To see architecture as profound optimism” is the foundational principle behind the work of Tod Williams and Billie Tsien. The husband-and-wife firm began working together in New York in 1977, establishing their firm nine years later in the same Central Park South studio where they work today. 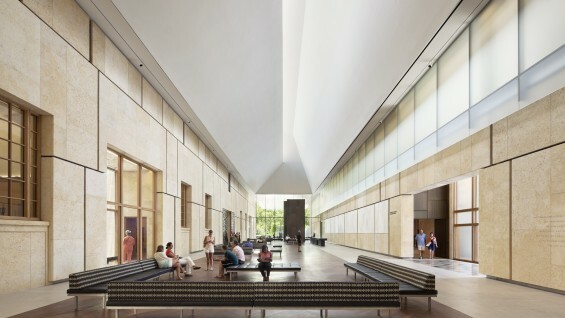 As exemplified by important works like the American Folk Art Museum (2001) and the recently completed Barnes Foundation building in Philadelphia, “matter, light, texture, detail, and most of all experience” are the essence of their architecture. Their architecture is widely appreciated for its sensitivity, timelessness, and beauty. 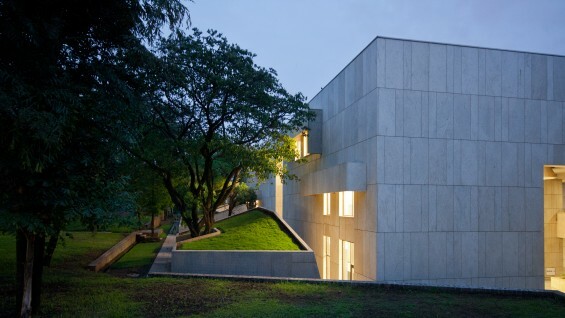 Their body of work ranges from large cultural institutions to new skating rinks for Brooklyn’s Prospect Park, the Andlinger Center for Energy and the Environment at Princeton University, and the recently awarded commission to design the New Embassy Compound in Mexico City. Parallel to their practice, Williams and Tsien maintain active teaching careers and lecture worldwide. Williams and Tsien are recipients of the American Academy of Arts and Letters Brunner Award, the New York City AIA Medal of Honor, the Cooper Hewitt National Design Award, and the Architectural League’s President’s Medal, among others. Tsien was a winner of the third annual League Prize competition in 1984. Monacelli Press published the firm’s first monograph, Work/Life: Tod Williams Billie Tsien in 2000. 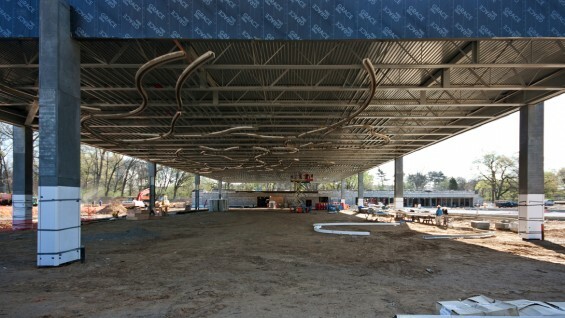 Moderated by Annabelle Selldorf, Principal, Selldorf Architects. She currently serves as the President of the Architectural League. This lecture is co-sponsored by the Architectural League of New York. FREE for current students/faculty/staff of The Cooper Union and League members; $15 for non-members. For more information on ticketing please go here.